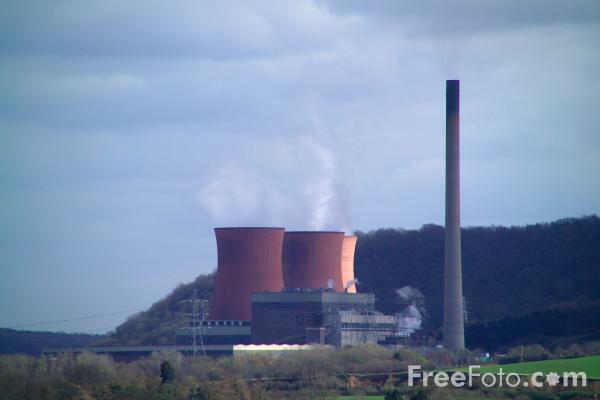 Picture of Ironbridge Power Station, Shropshire. Owners E.ON UK have said the station will close rather than have millions of pounds spent on it to meet green legislation. No date has been given for the closure, but it will be within the next decade. VIEW: More images from the category Ironbridge, Shropshire or around the same time .